village were parishioners of the historic parish of Stirling. 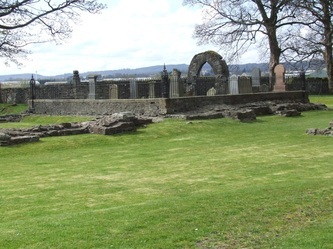 The Augustinian Abbey was founded by David I in the early twelfth century and parliaments and important meetings were held here; several of the abbots held administrative posts in the Scottish court. 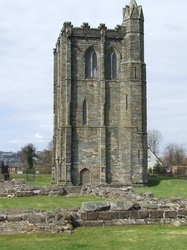 The abbey fell into ruins after the Reformation in 1560 though the distinctive bell-tower or campanile still stands. 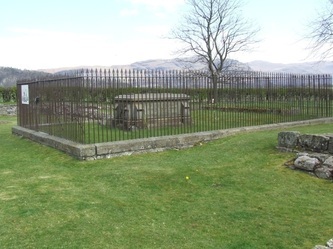 Excavations in the nineteenth century revealed several gravestones marking the burials of monks beside the chancel of the church. Queen Victoria had a monument erected at the former site of the High Altar to mark the burial place of her ancestors James III of Scotland and his queen, Margaret of Denmark. 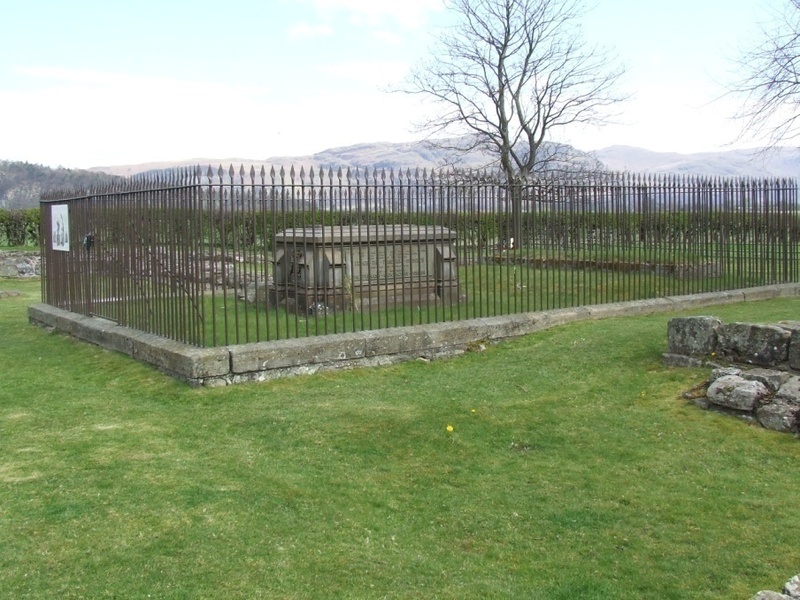 Close to the abbey ruins is a small burial ground where there are stones mainly commemorating eighteenth and nineteenth century inhabitants of the village of Cambuskenneth. 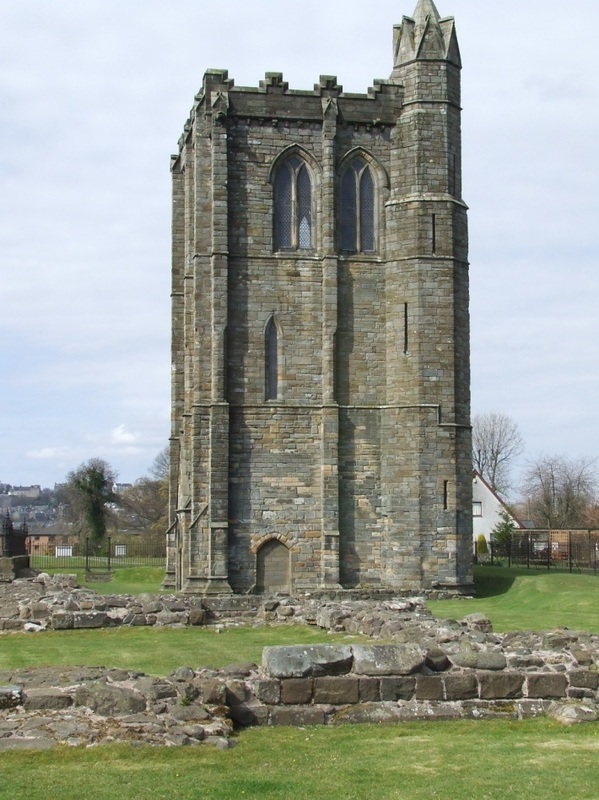 Further information about Cambuskenneth Abbey. Cruden, S., 1973. Cambuskenneth Abbey, Stirlingshire, HMSO.